Among modern-day writers/thinkers, I find Robert Kaplan to be extraordinary. I do have differences with some of his views or interpretations, but nothing to take away from the fact that he is a worthwhile geo-political commentator. It requires a significant and conscious aversion from bias to think the way he does, and that makes this contribution of his worth the time spent reading it. Concise, sharp and well-reasoned. 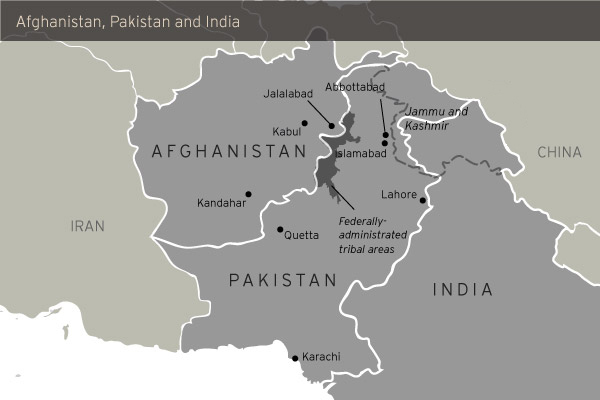 South Asia’s Geography of Conflict is a must-read for American policy makers. Watch a CNAS exclusive interview with Kaplan on South Asia’s Geography of Conflict here. Without a doubt, while India overwhelmingly dominates the subcontinent, the subcontinent’s frontiers are, in a geographical sense, subtle transition zones that have allowed for other, smaller states to establish themselves. And because these other states, precisely because they occupy these transition zones, are often prone to ethnic, sectarian and regional divisions, they are also, in turn, prone to radical and unstable politics. Thus, India is stuck with neighbors that are volatile and dysfunctional, even as Indian history shows a long tradition of dominance over this entire region. Whereas Chinese dynasties of old almost completely fall within the current borders of China, the dynasties to which India is heir, as we have seen, do not. Thus, India looks toward Afghanistan and its other outlying regions with less serenity than does China toward its outlying regions, or shadow zones. India is a regional power to the degree that it is entrapped by this geography; it is a potential great power to the degree that it can get beyond it. 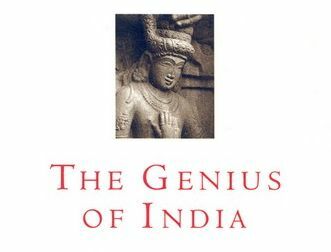 This millennia-old imperial history is something that Indian elites feel deeply about, whether or not they are intimate with all the details. For even as Americans separate Eurasia into smaller and more manageable geographical areas, Indians see the supercontinent holistically, so that both Afghanistan and China are part of one integrated map in which every place affects every place else. The United States should think likewise.